How did this day slip by me??? can’t think of anything better to celebrate! I was surprised to hear of this, John, and I think this is the first year. Enjoy and have a wonderful day. Thanks for stopping by, too! Cool – Off to get my latte. 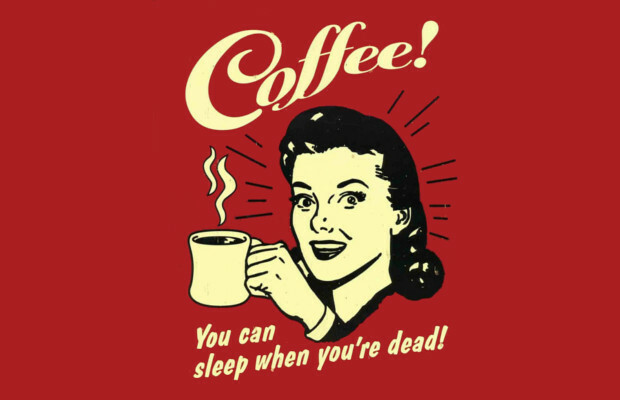 That counts as coffee, right? I take it you don’t drive coffee, Ian? 🙂 I never used to until a few years ago, but I also drink tea. Peace of mind is always a good thing! 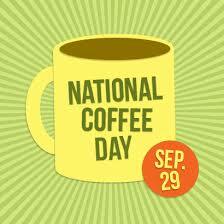 Never heard of this day Lauren, happy coffee day anyhow. Personally I still have not found a coffee I like, seriously thinking of going to good strong tea. I hadn’t heard of it either, Ian, and I laughed when I saw it online. This is the first year and tea is good, too. 🙂 Have a happy Wednesday! I am tired of trying to find a coffee that I like Lauren, I have tried every brand from the Caribbean to the North Pole, now going to try Irish tea. Cheers. Okay, I’ll forgive you 😉 Enjoy your tea, my friend, and Happy Friday! Lilting and lovely. I love coffee and tea, and have my share of both throughout the day. Chai tea lattes are wonderful! That would be scary and you’re right, too much isn’t good for anyone. I usually have 1 or 2 cups in the morning and not even every morning. Sometimes, I’ll get a chai latte later on my way to work. 🙂 I’m glad you were okay though and realized what you needed to do to avoid that happening again. Thanks for stopping by, my friend, and Cheers to a Happy Saturday, also. Here, here! A daily celebration!